If you want to make the process easy and smoothe regarding DMCC Services, you need to contact Fixit Government Services. 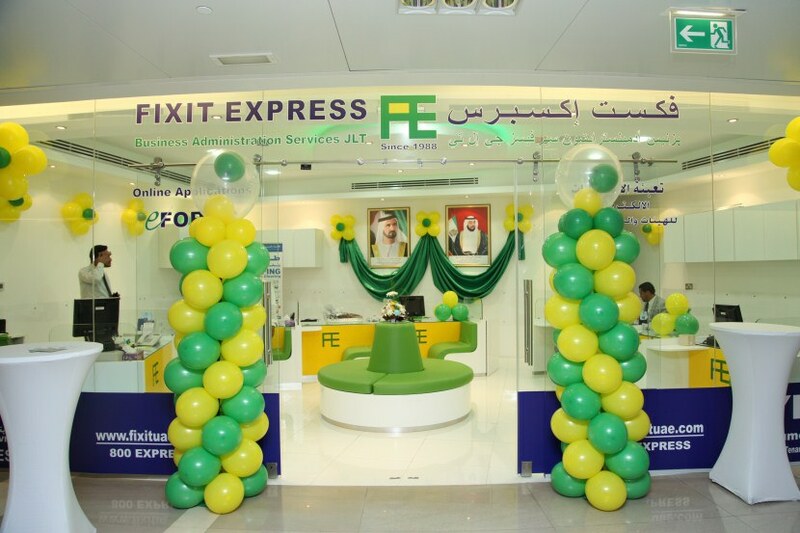 Fixit Government Services Typing Center is specialized in Dubai Multi Commodities Center’s Services. Our Smart Employees in DMCC branch will guide you and help you on smart way. Our location is Jumeirah Lakes Towers, Almas Tower, First floor, office No 26. To see the map and more details about this branch please visit our Contact us page.